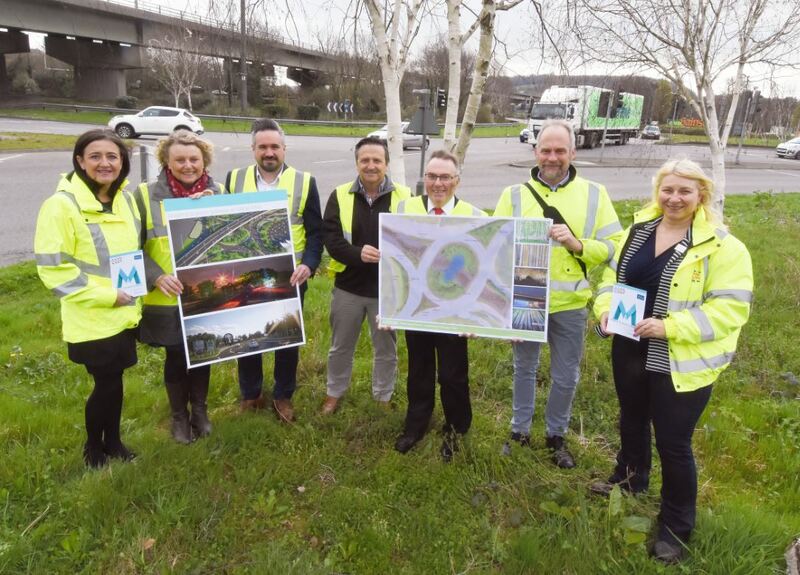 The Mayflower Forest is a key part of The Road to Mayflower project, a volunteer-led initiative by Plymouth’s construction industry in the lead up to the city’s Mayflower400 commemorations. Adam King, Associate Director of AECOM and leading Landscape Architect explained: “Our vision is to retain the best elements of the existing green infrastructure and enhance them, to provide an elegant, sophisticated gateway to the city. The concept has developed into the Mayflower Forest, a lasting legacy project for Plymouth with the capacity to wow, delight and inspire the residents, visitors and guests to our City”. To find out more about the Road to Mayflower project, visit our Road To Mayflower page.